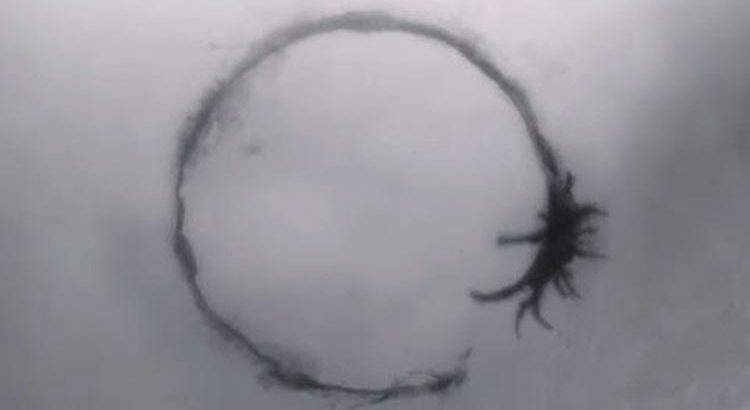 Ultimately, Arrival is like Contact. I liked the design of the aliens in this movie, the path to communication, and the gut punch revelation for the main characters, but this was a long movie. I left the theater multiple times and did not feel like I missed anything when I got back.